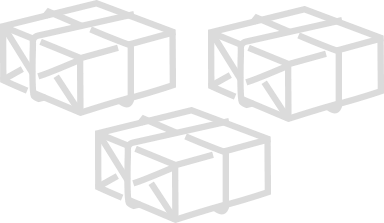 You can send: documents, packages, pallets and containers. The offers are collected so you can choose the best. Choose the best deal and save money. Yes, we will send everything - If you can not find the price and delivery time of your shipment in the price calculator, please contact us and let us find the best price for you.